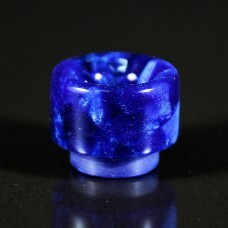 Handmade Drip Tips by BumbleBee Connector: Goon Inner Bore: 6mm Dri.. 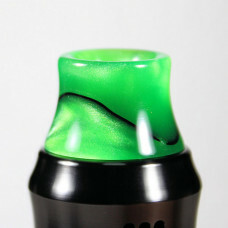 Handmade Drip Tips by BumbleBee Connector: Goon Inner Bore: 6.5mm D.. 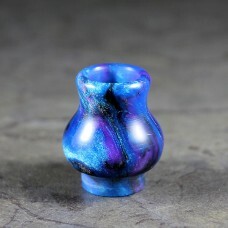 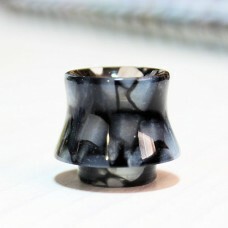 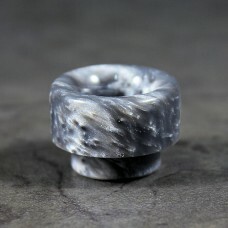 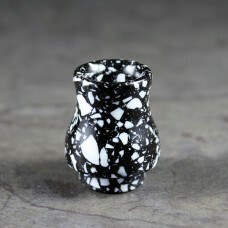 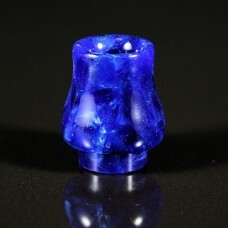 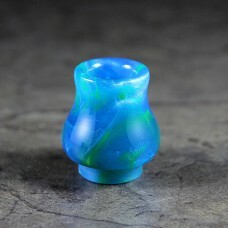 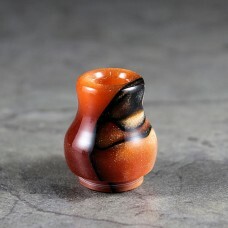 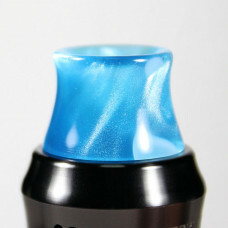 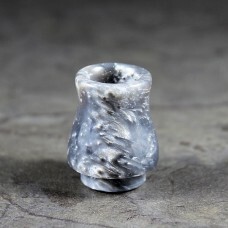 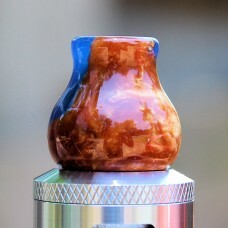 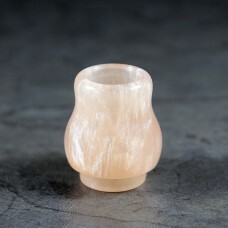 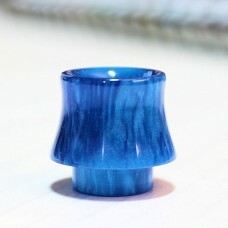 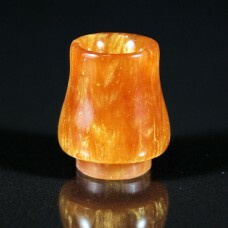 Handmade Drip Tips by BumbleBee Connector: Recurve RDAInner Bore: 9mm Drip Tip..